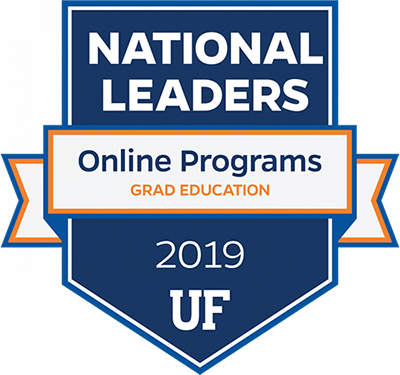 A fully online program designed for practicing teachers seeking to enhance pedagogical strategies, with graduate-level coursework and individualized projects according to students’ interests. 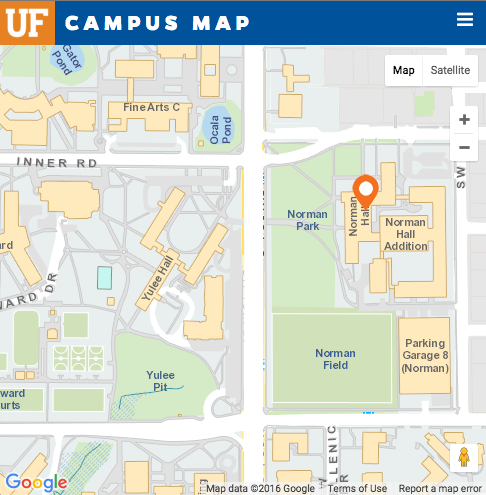 Students who complete the 18-credit UF certificate program in Secondary Teaching can apply these credits toward the 30-credit masters and complete the MAE in one additional semester beyond the certificate. Contact Dr. Elizabeth Washington, Program Coordinator for more details. Please see the MAE application process for the School of Teaching & Learning. If you have any questions, please contact Dr. Elizabeth Washington, Program Coordinator or Dr. Albert Ritzhaupt, Graduate Coordinator.